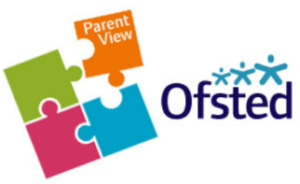 In January 2016 St. John's School was inspected by Ofsted. Everyone was extremely proud to be graded 'Outstanding' in all areas. "Pupils, regardless of their background, ethnicity or starting point in learning, make superb progress in their learning. The school knows each pupil, their strengths and areas for development, while deeply caring about everyone as an individual." St. John's was also inspected by the Diocese of Southwark as part of the Statutory Inspection of Anglican and Methodist Schools (SIAMS). 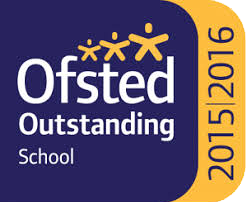 The school was delighted to have been graded as outstanding in all areas for the third consecutive SIAMS inspection. "The very strong, supportive relationships, exemplary behaviour and positive attitudes strongly promote the personal development of pupils so that they grow in confidence and in their love for one another."